Falling in love with your best friend can feel like a dream come true, that is, if it’s meant to be. When Cassie Hollander spills her guts to her very straight best friend, she doesn’t get the answer she wants, and even though she knew that would probably happen, she’s still crushed. She’s used to hiding in the shadows, masking her true self and pretending to conform to a life that doesn’t fit her. Everything happens for a reason, and in Cassie’s case, being rejected by Jessica Taylor was the catapult she needed to get her life together in more ways than one. 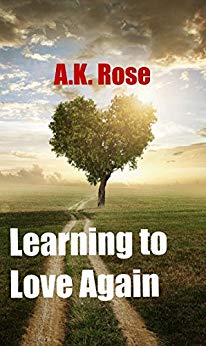 Come along as Cassie figures out who she is, where she’s going, and how wonderful things happen when you open your heart to the chance for real love.